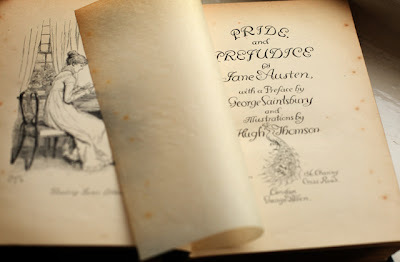 I first read a Jane Austen novel aged 11-12, a battered copy of Sense and Sensibility I'd picked up for a few pence at a table top sale and I was quickly drawn in by her sparkling prose. 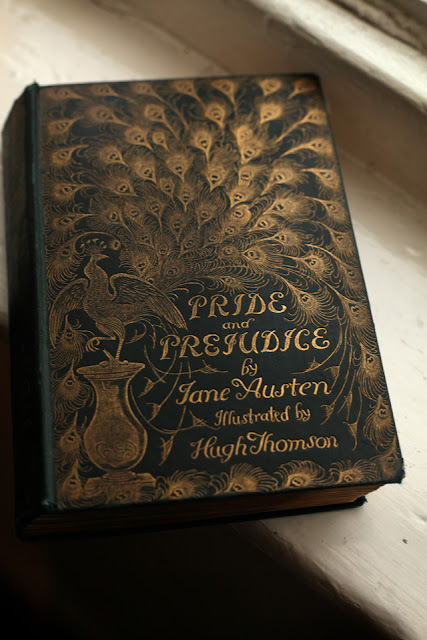 I adore each of her novels but my standout favourites have to be Pride and Prejudice and Persuasion and it is a copy of the former that is one of my most treasured possessions. The gilded cover in itself is heart-stoppingly beautiful and I find myself just taking it out to look at it much like Gollum does with his 'precious'! I also enjoy imagining who the lucky 'Annie' was to receive this as a Christmas gift in 1894 so soon after this edition was first published. It isn't in perfect condition - a little shelf cocked with some moulding to several of the pages and wear to the corners of the clothbound cover but I can't help being slightly awed at the way it has endured 117 years of existence. The illustrations throughout are so wonderfully drawn - such a joy to take in and there are few things so transporting as the smell of an old book! beautiful, and yes, totally jealous! Why is it that you have this knack of finding all this lovely stuff, its a total talent! Oh, what a lovely book!! I love Jane Austen too!! 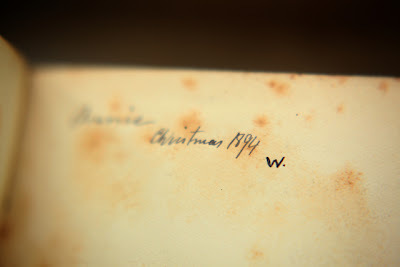 I have always wanted to get an old copy of an Austen book... I've looked in Antique stores here in the U.S. but i've never seen one!! How lucky you are to own such an old and beautiful copy!! It takes my breath away! I have a pullover with that same cover on it! 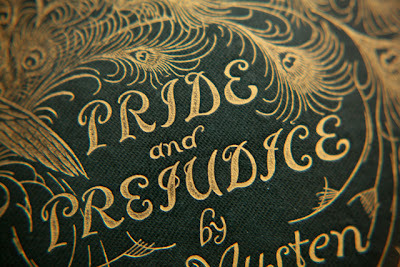 As a lover of literature and all things Austen, it's my absolute favorite. :) Though I'm very jealous of your actual book! I promise, promise that this isn't spam!